Kids have so many questions and one of the things that I love is getting asked a question that makes me go “hmmmm….” and then talking through the possible answers to that question. I am fascinated by the way our mind works and watching my daughter take in and process the world around her is a bit like magic. I tend to forget that so much of what I see and experience on a daily basis is something that she is experiencing for the first time. 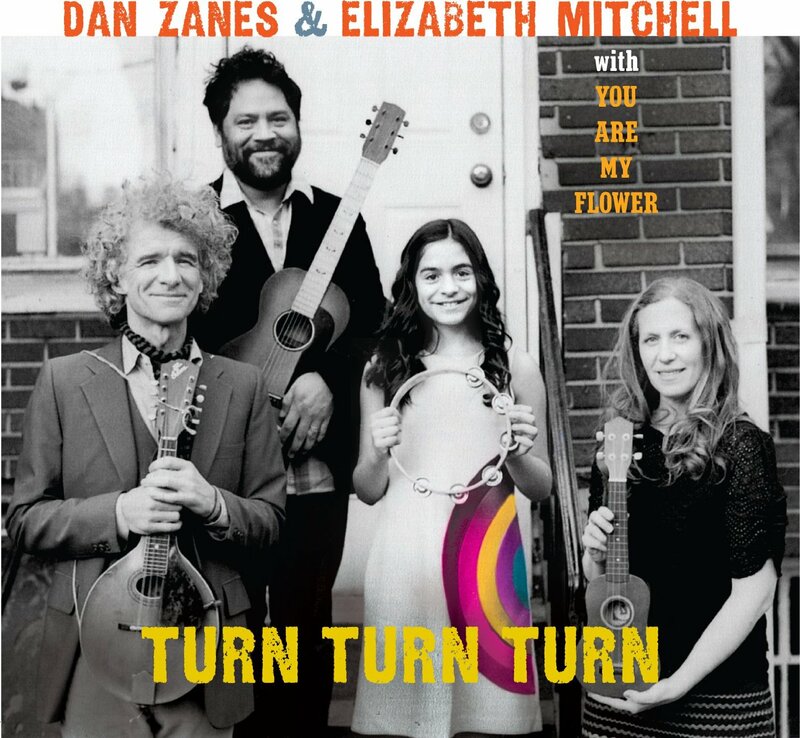 Music is one of the main mediums that provoke these questions which is why I am so pleased to talk about Dean Jones‘ new album, When the World was New. When the World Was New, is a unique album which explores evolution, mother nature, the absurdity of human nature, community and of course, music. Jones illustrates how these elements coincide as he pensively wanders (and wonders) over topics such as how life was at the beginning of time in the title track, “When the World Was New.” I particularly love the lyrics “Well they always had music/ and they drew with sticks/ there was time for leisure/ and they could get their kicks without the tick tock tick of time.” “A Sparrow’s Soul,” a song that explores the circle of life and poses the lovely question “Does a caterpillar have a heart/ Does it quietly sing?” These questions spawned a long conversation between my bug loving 4 1/2 year old who once brought home about 10 caterpillars from the playground. Editor’s note: all 10 of the caterpillars safely made it through metamorphosis and we even discovered that one of them was a butterfly! Other songs Emily and I enjoy grooving to are “Prehensile Grip,” a fancy phrase which gives meaning to why we can grip things like a pencil or scissors. It’s also a great companion should you find yourself rationalizing with a tot about why using a fork for those greasy buttered noodles is a really good idea (Ahem). Jones brings the funk in “Snail Mail,” a groovy tune that reinforces the beauty of a handwritten letter. And “Outshining Nomads” never fails to get repeated plays. It’s a wacky tune about a traveling band of jolly circus performers. I particularly love the song for a couple of nerdy reasons. First, the composition is made up of all kinds of layered harmonies, whether it’s an added distortion during the melody or a haunting echo during the chorus. Second, I love how the catchy chorus “fifteen men on the dead men’s chest/ yo ho ho and a bottle of rum” was integrated into the song. It fits perfectly despite it actually being part of a fictional sea-song that was originally featured in the famous novel, Treasure Island. While most of the songs are exploratory in nature, there are songs that send a message in support of peace. “Peace in the Valley” speaks about standing up for a particular cause against those who might disrupt peace in our world and our future (“…tyrants and despots/ get ready for a great big fall“) while one of my favorites, “Stand With Me,” featuring Shamsi Rhue’s gorgeous vocals, touches upon the idea that the future is uncertain but we can remain strong by comforting, respecting and supporting one another. When the World Was New is an enriching piece of art for the whole family. Jones is a skillful musician who deftly creates an environment that fosters a child’s sense of curiosity and imagination. 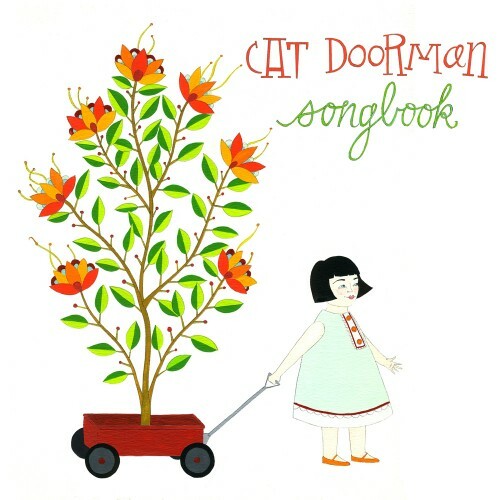 It is a rare gem in the world of children’s music and one that shines more brightly with every listen. Highly recommended for ages 4 – 8. Clips from the album can be sampled via the SoundCloud widget below. 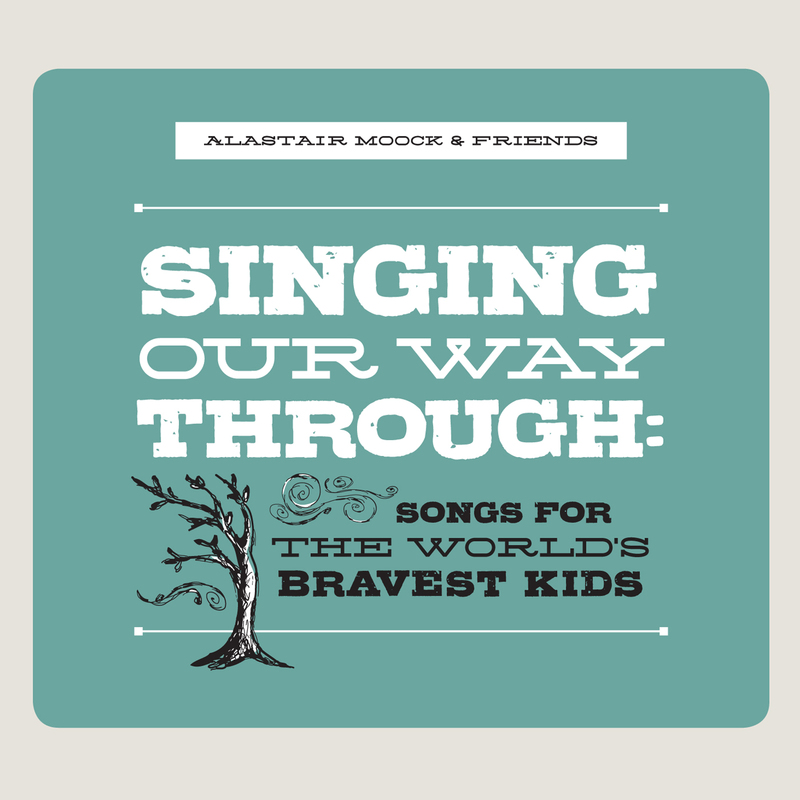 Digital copies of the album can be purchased through CDBaby or our affiliate Amazon. 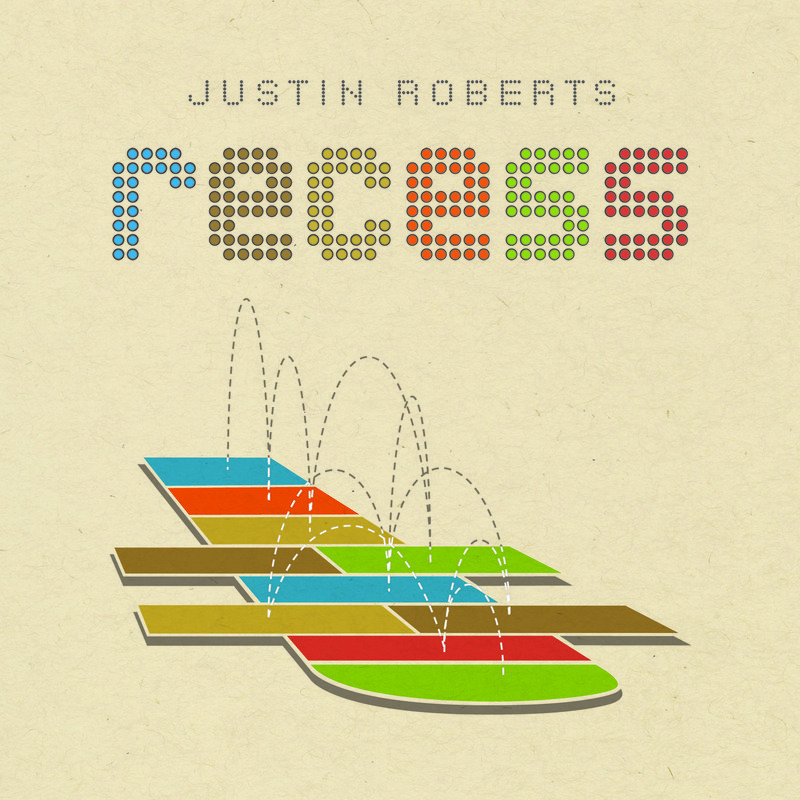 Check This Out: Justin Roberts releases Recess and speaks on why you won’t find it on Spotify. Hot on the heels of last year’s sonic dream of an album, Lullaby, Grammy-nominated singer-songwriter, Justin Roberts, returns with Recess, his ninth release to date. Read on to find out about the goodies that await you with the purchase of the album and why you won’t find Recess on Spotify. Roberts’ music creates what I like to call the Pixar effect. Like Pixar films, Roberts’ music consistently appeals to the hearts and minds of both adults and children, contains incredible visuals delivered through extraordinary songwriting, and makes a commitment to bringing a sense of wonder and imagination into his songs. Similar to the relationships between characters in movies like WALL·E, Finding Nemo, Toy Story and Monsters, Inc, Roberts understands the kinds of relationships that define us – both familial and friendship based (whether real or imaginary). And when you add in the exceptional talent of producer Liam Davis and the rest of the Not Ready for Naptime Players, everything becomes illuminated. Recess is a joy of an album. It’s Em and I refer to as “happy time” each time we play it. Opening the album is the energetic title track, which reels listeners in with Roberts’ signature power chords, coupled with triumphant horns, essentially mimicking the excitement of a barrage of kids emptying onto the playground. It’s the perfect song to blast in the car while shuttling around town. Although, it makes for wearing a seatbelt quite a downer as Roberts’ music basically begs to be listened to with the volume turned way up and your body in constant motion. Further echoing the carefree abandon of childhood is “Check Me Out I’m at the Checkout” which depicts a kid’s rogue adventure through the supermarket (complete with an announcer calling for cleanups in various aisles). Roberts touches upon the expansiveness of a child’s imagination in “I’ll Be An Alien” which features a misunderstood kid who imagines taking off into space. And, in “My Secret Robot,” Roberts brings a special mechanical friend to life while softly encouraging us to “listen to the beat beat beat” of his heart. I love how Roberts creates a story here that connects the robot and the kid as though they are one. Awesome song. While Recess is filled with upbeat, power pop notes, there are the quieter, more emotional moments that I have a particular soft spot for. Roberts paints a picturesque landscape in the dreamlike sounds of “Looking for Trains.” “Red Bird,” one of my absolute favorites on the album, is so raw and beautiful in its moving depiction of loss and healing. And while “School’s Out (Tall Buildings)” is more upbeat, it presents a touching dedication from a graduating student to their teacher. Roberts once again delivers a lyrical masterpiece filled with memorable melodies. Recess is more than a collection of songs, it’s a series of experiences which cover a broad range of topics that will appeal to listeners of all ages. 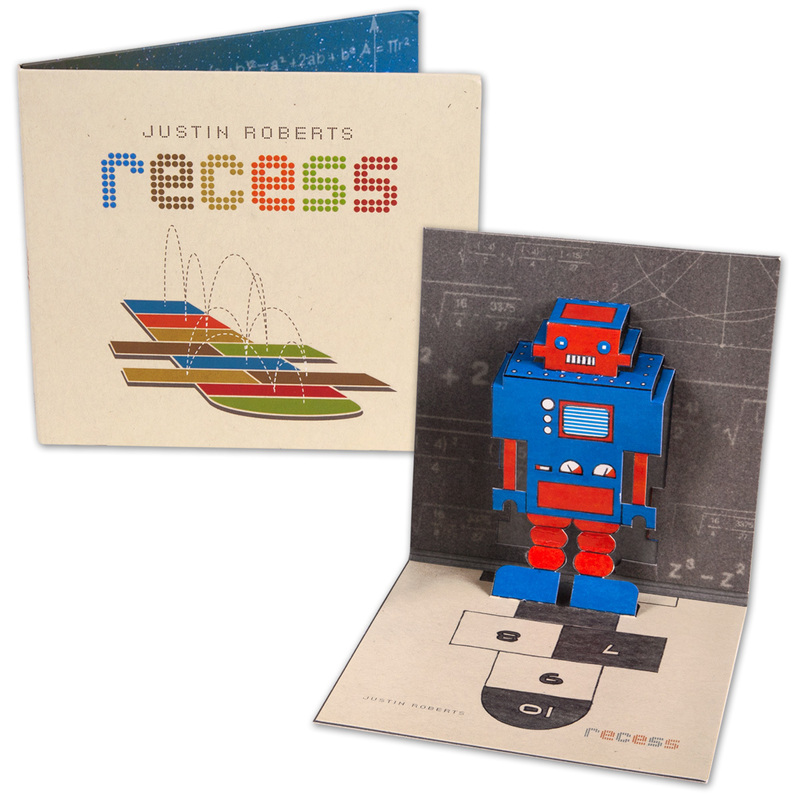 As part of his dedication to creating a meaningful and interactive experience, Roberts created a super cool CD package which includes a whimsical hopscotch design by artist Ned Wyss, a fold-out lyrics sheet, a colorful limited edition popup robot and links to a secret website with art projects and digital music samples. You can purchase the album through Justin’s website along with a t-shirt and coloring book. When Recess was released I went back and forth between listening to the actual CD and streaming the album on Spotify for the times when I forgot to bring the CD with me in the car. Just 3 days later, I noticed that the album was removed from Spotify with the exception of the title track, “Recess.” When I reached out to Justin, he shared his thoughts on how streaming services like Spotify make it harder for independent artists to support themselves, ultimately making it harder for fans to experience the true value of what is put into making music today. If streaming music is the future, how can we best support artists who pour everything they have into providing the best musical experience to their audience? It seems like a good start in this case would be to get on over to the Justin Roberts’ shop and get yourself a copy of Recess.